This villa is fully staffed leaving you free to make the most of every moment of your holiday while the usual daily chores and demands are performed by our side. As well as providing chefs, service and housekeeping staff as a matter of course, most villas also include a dedicated villa manager who will be pleased to arrange for private cars and drivers, babysitters, spa therapists, yoga instructors and many more. 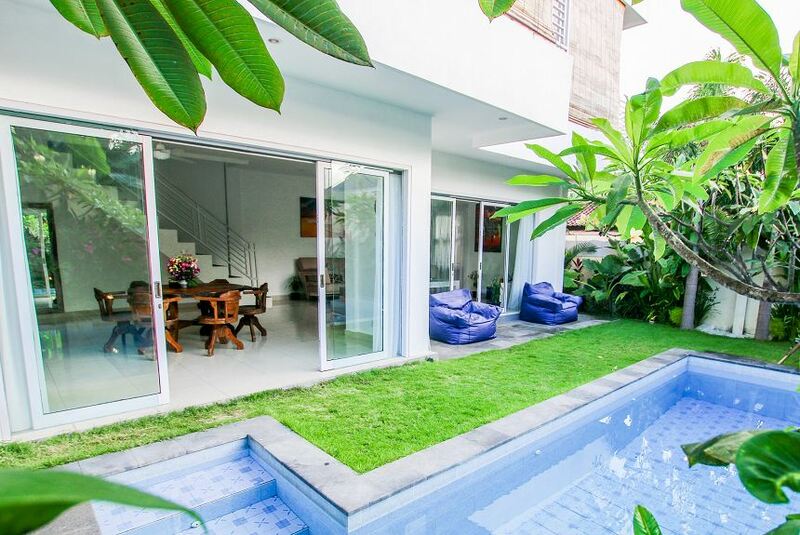 Located in the heart of uber-chic Seminyak, moments from Bali’s best restaurants, boutiques, and sunset beach bars the Isabella Villa is the epitome of luxury villa lifestyle, immersed in the timeless grace of mixing Balinese and modern design.